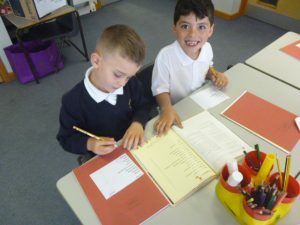 Year 2 is an important and exciting year, as we are now top of Key Stage 1 and are getting ready to join Key Stage 2. 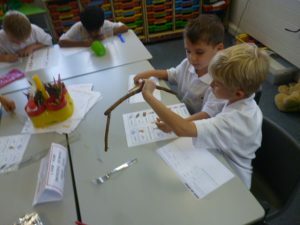 Our big target this year is to develop stamina for reading and writing! We will be practicing reading larger passages, whilst improving our inference, comprehension and understanding. 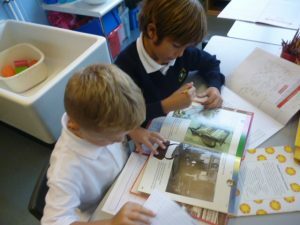 In English, we will be building on the work in Year 1 and look at how we can add detail and description into our work to engage our readers. 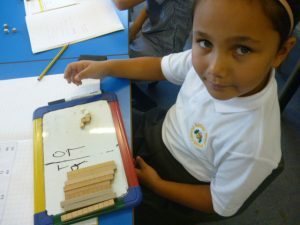 We will provide fun, exciting and relevant stimulus so the children can enjoy writing in a variety of styles. In Maths, we are going to be working hard developing our understanding and fluency in the four operations. We are continuing to expand our maths understanding with our explanations on how we have come to our answers, our reasoning and problem solving.